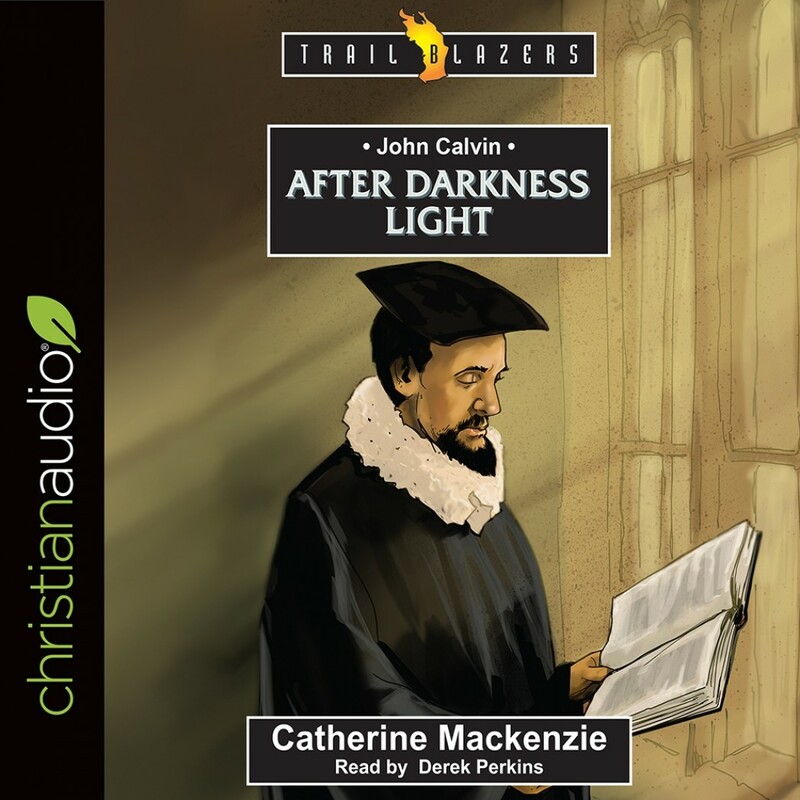 John Calvin | Catherine Mackenzie | Audiobook Download - Christian audiobooks. Try us free. Great detail in less than 4 hours. Excellent short biography that never got boring. The narrator did a wonderful job. Will be looking for more from this author and narrator.